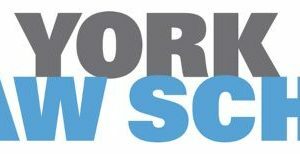 On Monday, Joe Scarborough said that the school shooting in Newtown, Connecticut has forced him to rethink his ‘long-held’ belief about gun rights in the United States. 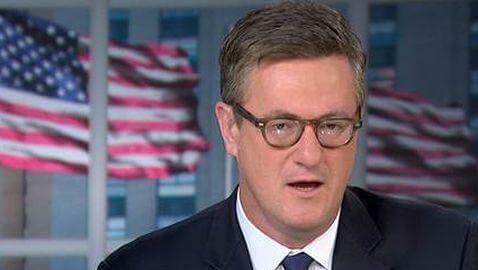 Scarborough delivered a very long monologue, which we have embedded in this post for you to view, in which he discussed how distraught he was over the attack that killed 20 children at Sandy Hook Elementary School this past Friday. Scarborough said that his children’s ages average that of some of the victims who lost their lives. “I knew that day that the ideologies of my past career were no longer relevant to the future that I want, that I demand for my children. Friday changed everything. It must change everything. We all must begin anew and demand that Washington’s old way of doing business is no longer acceptable. Entertainment moguls don’t have an absolute right to glorify murder while spreading mayhem in young minds across America. 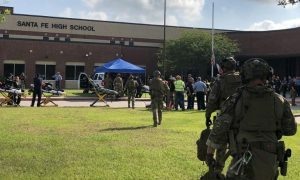 And our Bill of Rights does not guarantee gun manufacturers the absolute right to sell military-style, high-caliber, semi-automatic combat assault rifles with high-capacity magazines to whoever the hell they want.